American Airlines does not allow stopovers on domestic award tickets, but does permit them for international travel. I live on the west coast and often use the rule to my advantage to squeeze in a stopover on the way to a foreign destination or to book one leg of a bonus trip on the way back from overseas travel. This is how it works. American books award tickets as one-ways only. Roundtrip awards are actually two one-way tickets. For domestic awards, the stopover rule prohibits a connection of greater than four hours when en route to a destination. The system will automatically book a connection within that timeframe. If there is no connection available, or if you try and force a longer connection, it will be treated as two one-way awards and charge you double the mileage. But there are a few things you can do to add value on international trips. When I return from Asia to my home city of Los Angeles for example, I can book an additional flight from there to New York or Miami using the same award ticket because Los Angeles is a gateway city. Or when returning from Europe, I can book an extra flight from Los Angeles to Hawaii. It’s actually a bonus one-way ticket rather than a true stopover, but it allows me to maximize the benefits of an award flight using American’s AAdvantage miles. You actually have a year to use that bonus portion of the ticket. Many AAdvantage members book flights to Hawaii as an add-on to their international award. 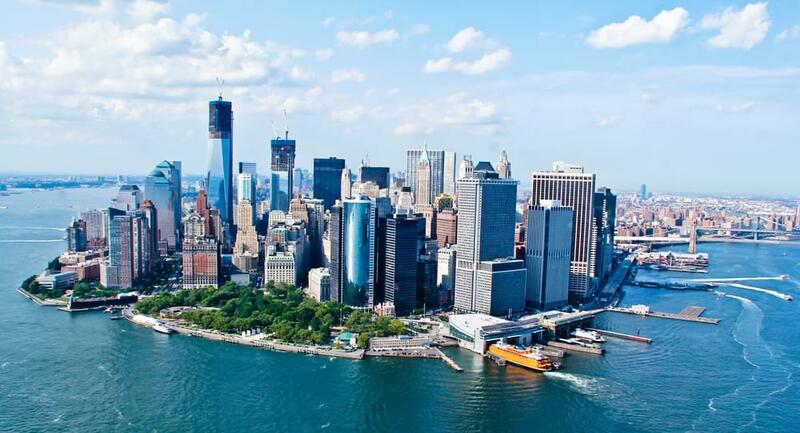 If you reside in New York, instead of booking the return portion of a London to New York ticket, you can book London to New York to Honolulu without spending any additional miles. The award rules require that all flights on an award ticket be completed within one year. That means you can change the date of the bonus flight to Hawaii at no additional charge. This is a great way to get one leg of the trip for free and you have up to a year to use it. You can also get in a day trip or even overnight on an international award because a connection of up to 24 hours is allowed without triggering a stopover. When I fly American Airlines to Europe, I take a late afternoon flight out of Los Angeles and arrive in London early in the afternoon. Instead of immediately connecting to another flight that will take me to my final European destination, I try to find a flight that leaves late the following morning, just shy of 24 hours from when I arrived. While this is not a true stopover from the perspective of American Airlines, I find a day in London is a great extra at no additional cost. 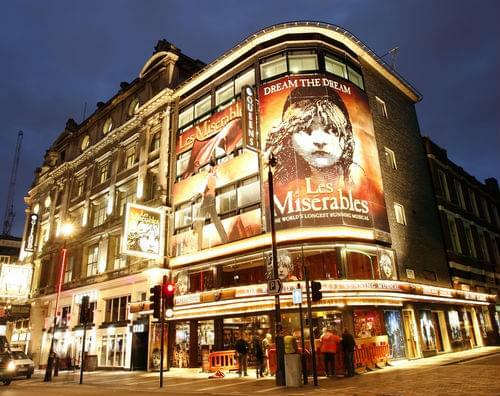 The timing of the flight allows me the majority of the day in the city, with ample time for sightseeing, dinner and even a show in the West End. I can usually find a late morning flight out of London on American’s partner, British Airways. The day in the city allows me to break up a long journey with a night spent in a hotel with a real bed and also alleviates the anxiety of making a tight connection at London’s Heathrow Airport.